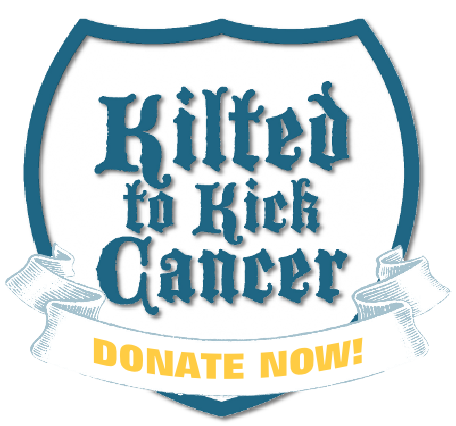 Kilted to Kick Cancer | Recurring Donations go to teams all year, and you get a shirt! Recurring Donations go to teams all year, and you get a shirt! Kilted to Kick Cancer receives tens of thousands of dollars in donations in September, but we don’t hang everything up for 11 months! Year round we meet and continue our fundraising efforts. By creating a recurring donation through Paypal or sending a monthly check you can keep on giving the whole year round! And, as a side benefit, your donation goes towards the team of your choice for next year’s contest! Your $10 monthly donation goes towards the same research and awareness efforts but also supports your team in the “off season!” Imagine on day one your team of choice suddenly receives $110 from your October-September efforts. 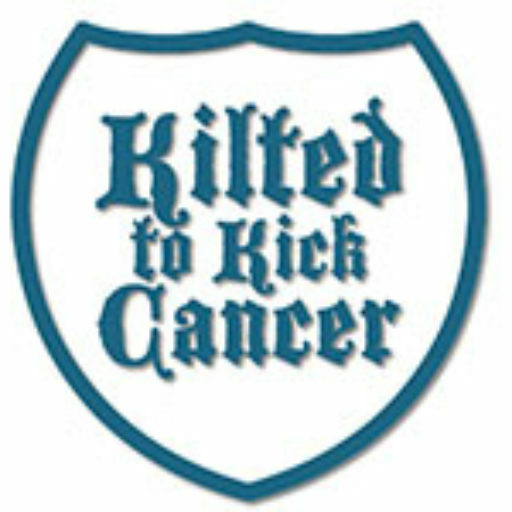 To sweeten the deal, if you create a monthly recurring donation of at least $10 a month (That’s 2 fancy coffee drinks a month) we will send you a Kilted to Kick Cancer T Shirt when your third installment arrives. That means you’ll have a KTKC T-shirt in time for the holidays. Imagine his surprise when he opens up that gift and sees that you not only care about him and his kilt, but you donated to charity at the same time! And not just that, but his favorite fundraising team gets all that credit next year! The donor gets the shirt, the team gets the credit. Make sense? Click HERE to goto the KTKC donation page for Paypal, choose your monthly amount, click the box to make it recurring and add your team name in the special notes to seller and you’re all good!